Jeffersonville Mayor Mike Moore announced plans to improve 10th Street – a major commercial corridor in the city. 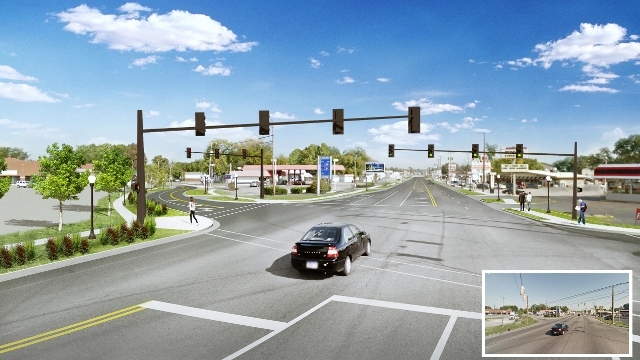 The improvements include widening the street and adding turning lanes. 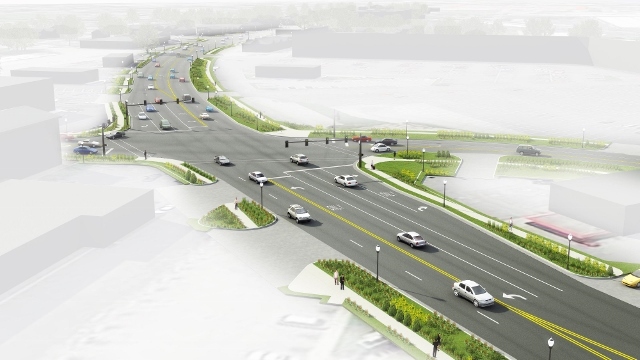 The design phase of the nearly $17 million project is complete. The next phase will be to acquire right-of-way for the widening. The Indiana Department of Transportation is paying for 80% of the costs related to the design and right-of-way purchases. Construction is scheduled to begin in 2016, and will include new sidewalks, landscaping and lightning. The City is still pursuing state funding for the construction portion of the project, but Moore said he is committed to using City dollars to complete 10th Street if necessary. Moore said he has directed his Department of Planning and Zoning to begin a review and update of the City’s master plan. 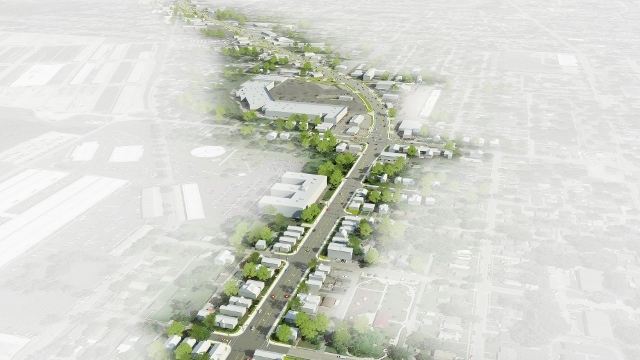 The plan will include a special emphasis on the 10th Street corridor for zoning and development purposes.